It’s big. It’s bold. It’s Happy Hour! 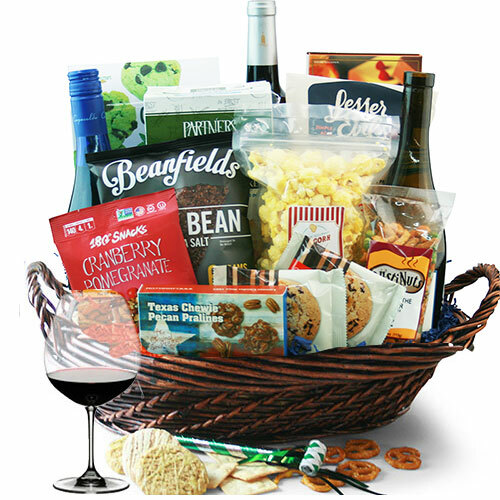 Party hearty with Your choice of three succulent bottles of wine and a simply divine compilation of gourmet edibles.